This ideal machine is equipped with 1.7GHz high performance Intel Core i7 5500processor. This much power is enough to take care of al your day to day computing needs. With 8 GB working memory you can experience a new level of multitasking at your finger tips. With its 1TB storage capacity you will have the freedom of storing all your data in one place. Now all you have to carry is your laptop is you want to take your data with you. 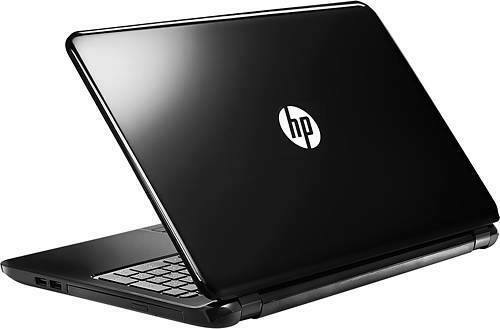 HP 15 R210NE comes equipped with 2GB graphics card which is required for some extensive gaming and high end graphics software. The package completes with all new widows 8.1 which is also licensed.